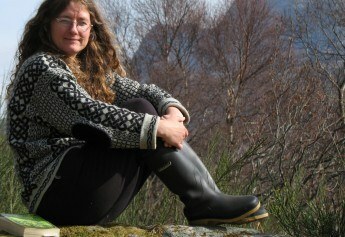 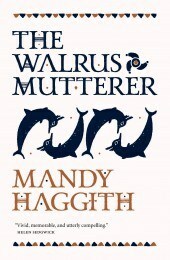 Mandy Haggith lives in Assynt in the northwest Highlands of Scotland, where she combines writing with sailing, environmental activism and teaching – she is a lecturer in literature and creative writing at the University of the Highlands and Islands. 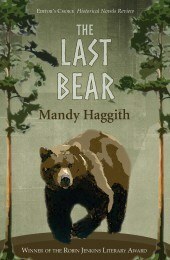 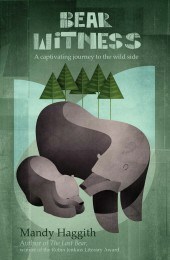 Her first novel, The Last Bear, won the Robin Jenkins Literary Award for environmental writing in 2009. 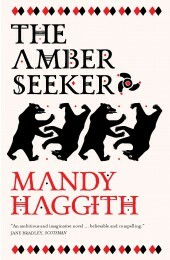 The Amber Seeker is her fourth novel and the second in the Stone Stories trilogy, which began with The Walrus Mutterer (2018), longlisted for the Highland Book Prize. 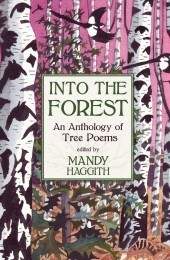 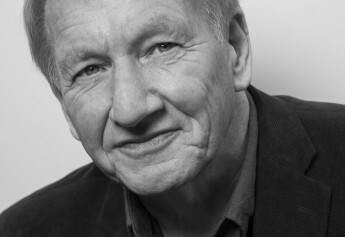 Mandy is also the author of three poetry collections, a non-fiction book and numerous essays, and the editor of a poetry anthology.